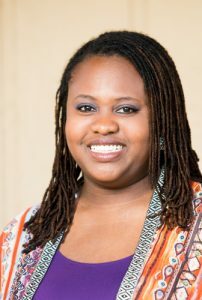 Kamika Aziza is the writer of a childrens’ book series and a comic book series both based in Jamaica. She studied Radio and Television broadcasting at Trident Technical college where she also graduated with a certificate in Radio Production. Her biggest inspiration is her mother who was a Radio Broadcaster and actress in Jamaica.